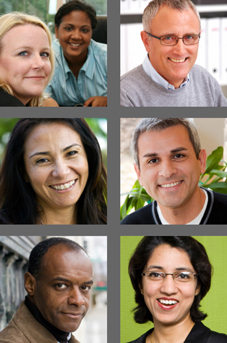 Mindfulness has become a vital skill for many people working in the fields of physical and mental health, teaching, business, leadership and sports. While plenty of books explain the uses of mindfulness, until now none has addressed the particular challenges of effectively passing these skills on to clients in a user-friendly way. 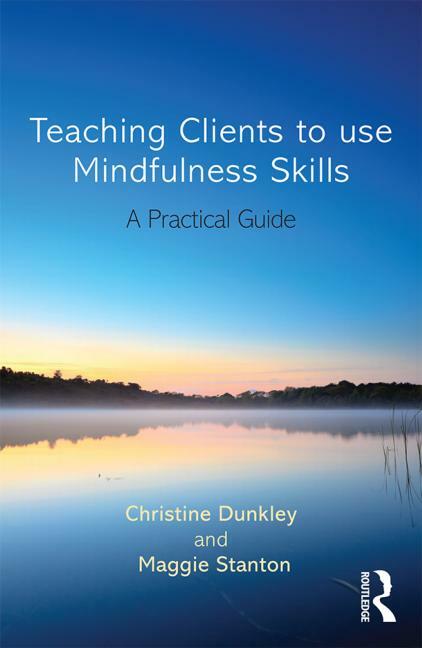 This practical, structured guide is essential for professionals already teaching or planning to teach mindfulness skills, those taking courses or workshops and for anyone interested in learning more about mindfulness.